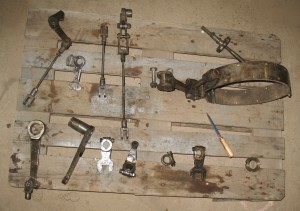 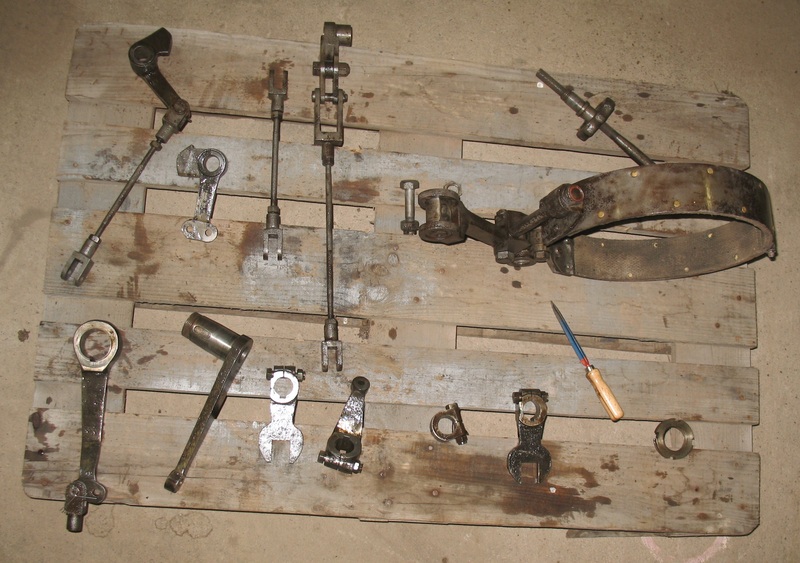 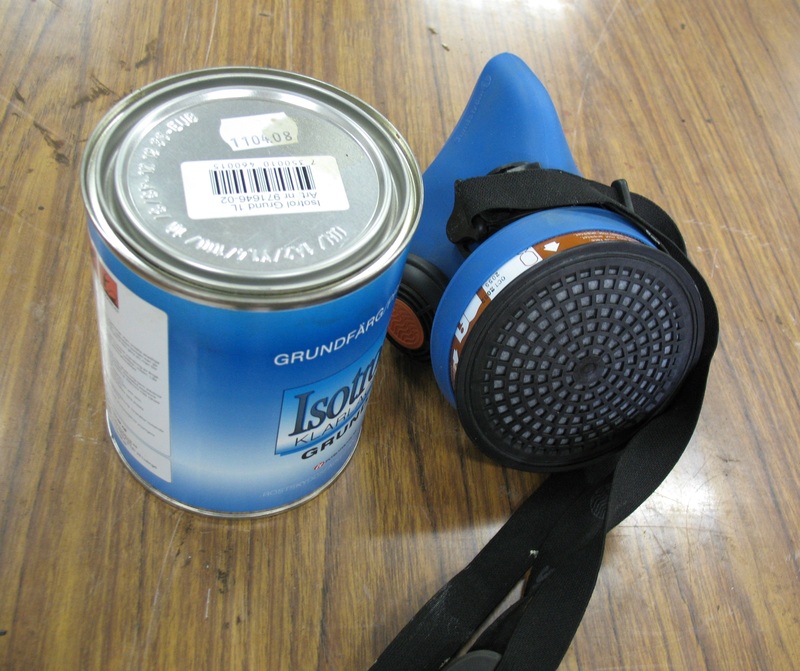 Linkage to the steering gear is made up of a variety of small parts, and some of them have been primed. Then it was time to prime the parts in the driveline. 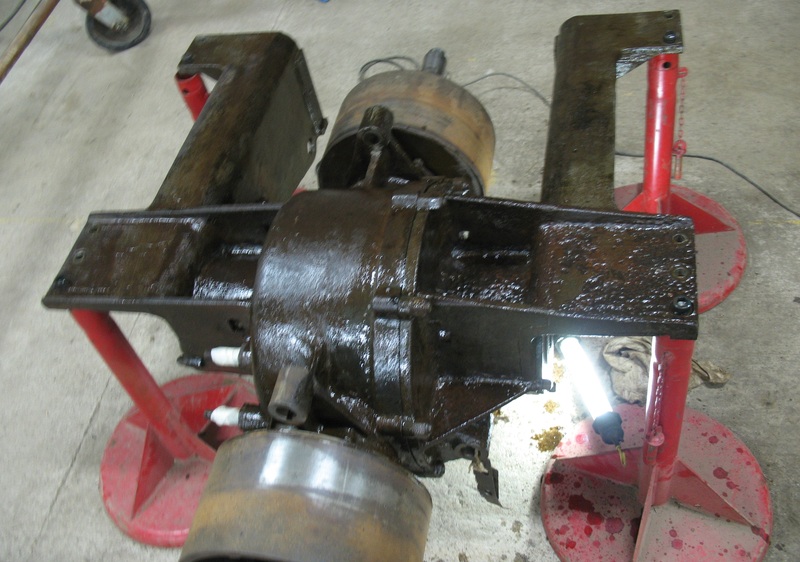 We started with the bigger parts, gear box and steering gear, then all other parts when they had been blasted.